The time for tax reform is NOW. The tax code touches every part of our economy, influencing our personal and business decisions. But there hasn't been reform since 1986: Just think how our country has changed since then. Too many American families are still struggling to get by, living paycheck to paycheck... or worse, without a paycheck at all. 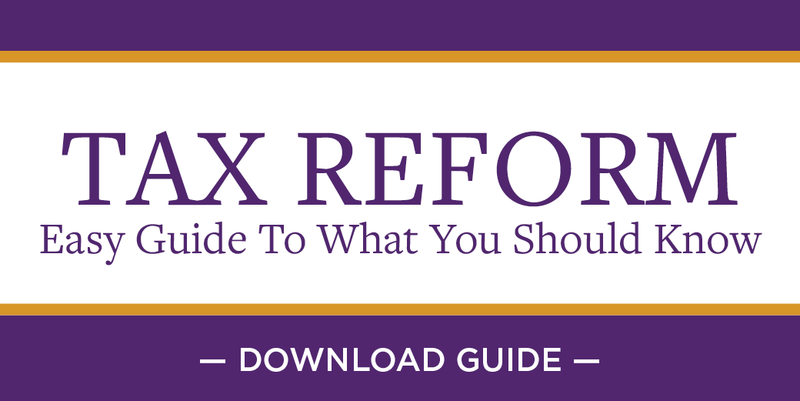 Independent Women's Voice has created this Tax Reform Guide to make the case for reforms that help American taxpayers and boost our economy, creating more jobs and better wages. Get the facts about the tax reform plan HERE and forward this important guide to a friend.